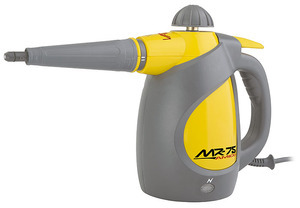 The MR-75 Forza Handheld Steam Cleaning System was designed from the ground up to sanitize and clean your home with the power of steam—and absolutely no chemical input. ETL certified, the device removes dirt, grime, stains, and grease easily, and furthermore kills bedbugs, germs, dust mites, and allergens. 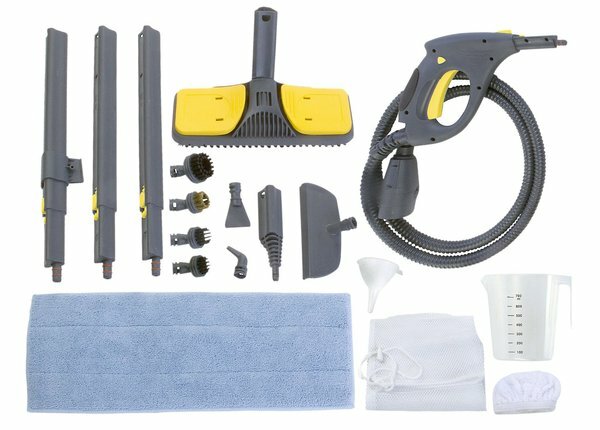 The Amico includes a larger spectrum of included accessories than any other handheld steam cleaner. No room is too much for the Amico to handle and, to prove it, it is built for a lifetime of use, and covered under Vapamore's exclusive Lifetime Warranty. 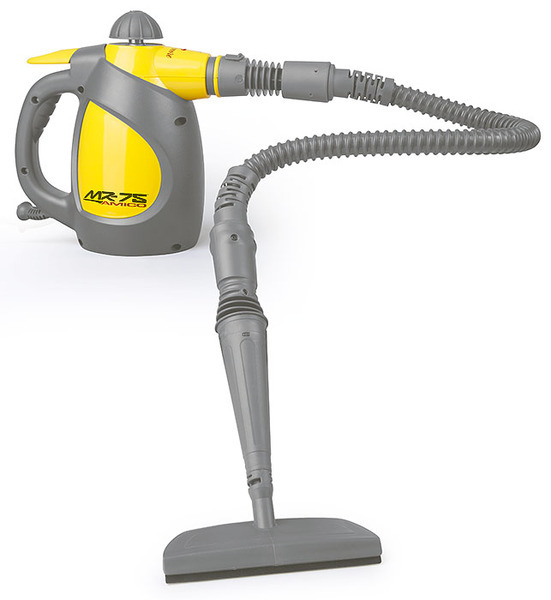 The MR-75 Amico Handheld Steam Cleaner from Vapamore™. Efficiency. Portability. Power.